Local Authorities are being given access to a 600 thousand euro fund for regional events and festivals. The fund is part of a 3 million euro investment in Irish festivals for 2019. 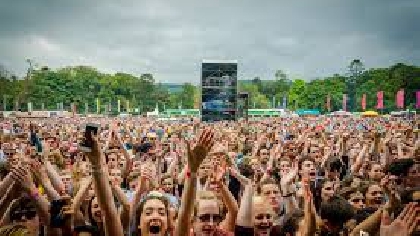 Faílte Ireland says it wants to invest in major events to attract an additional 100 thousand people to Ireland by 2022.